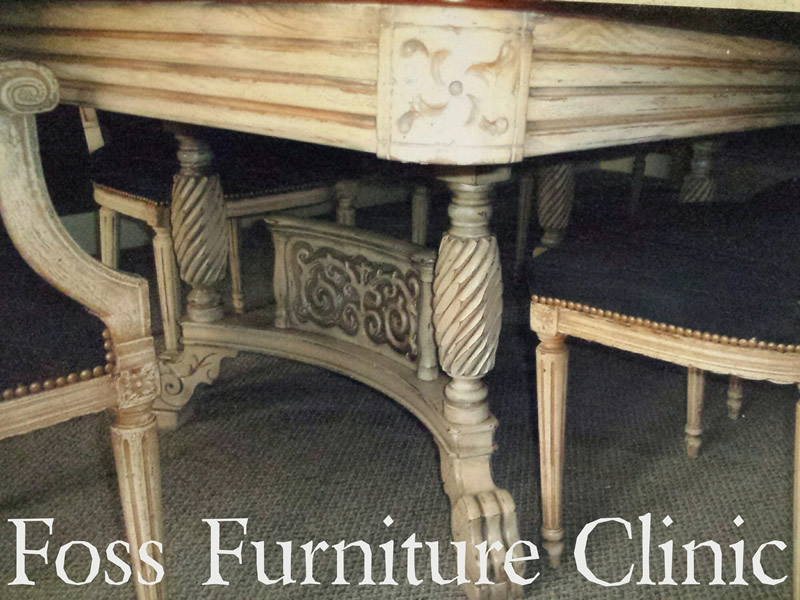 Foss Furniture Clinic can strip and match coloring your furniture, including outdoor patio furniture. 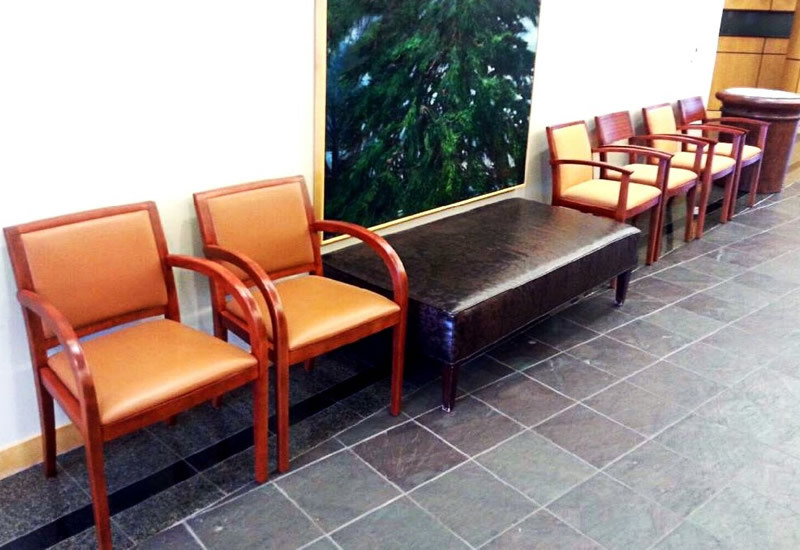 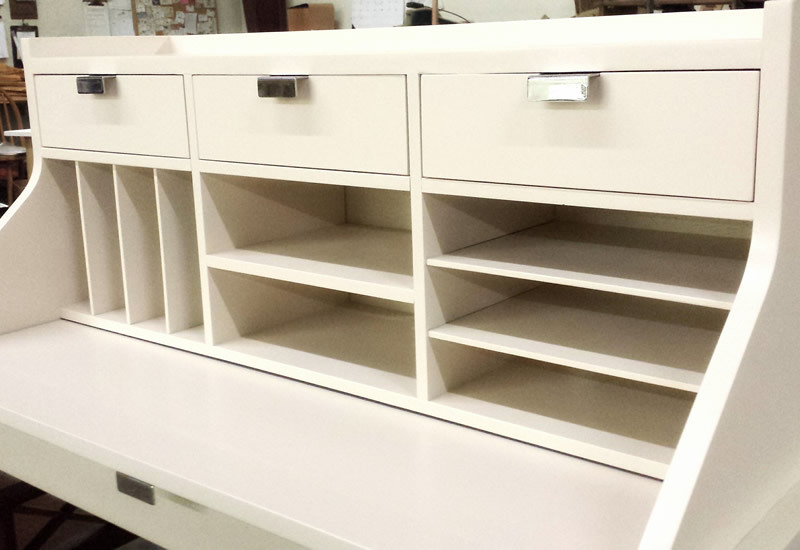 We work with both solid colors and stains, using the latest catalyzed finish and vinyl sealers. 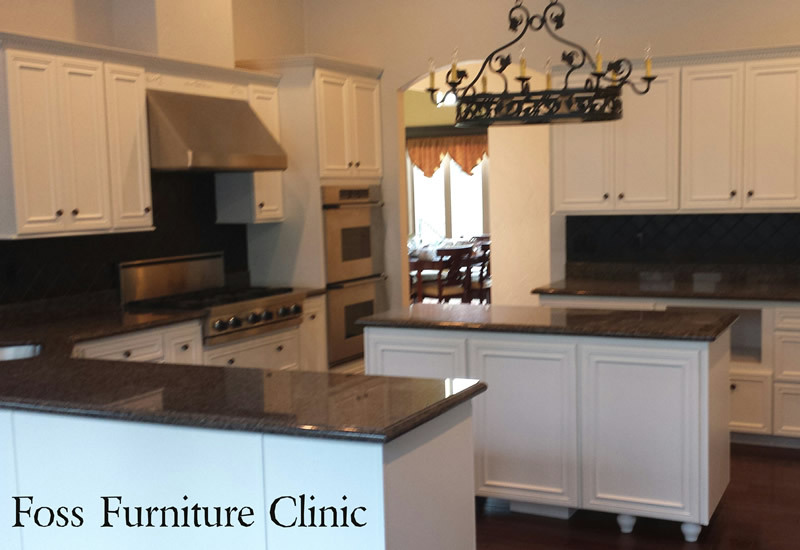 We can repair your furniture, including insurance work such as water and fire damage. 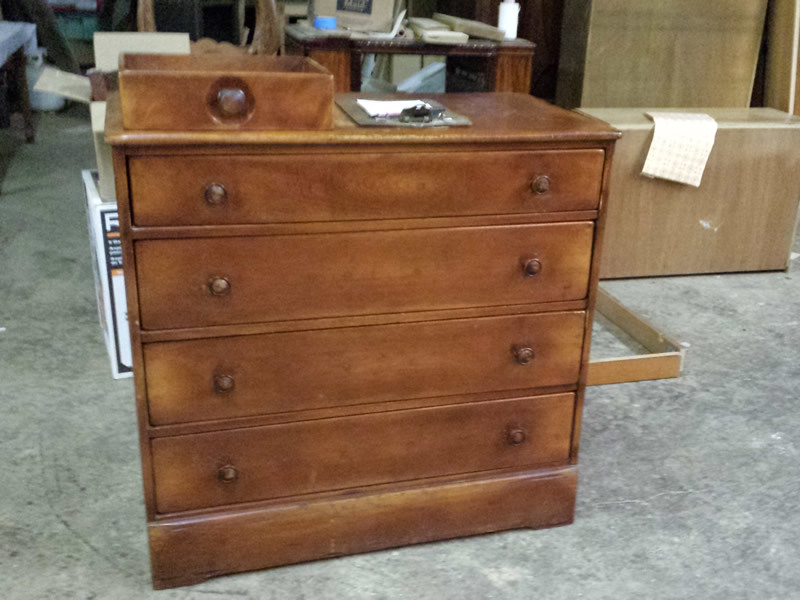 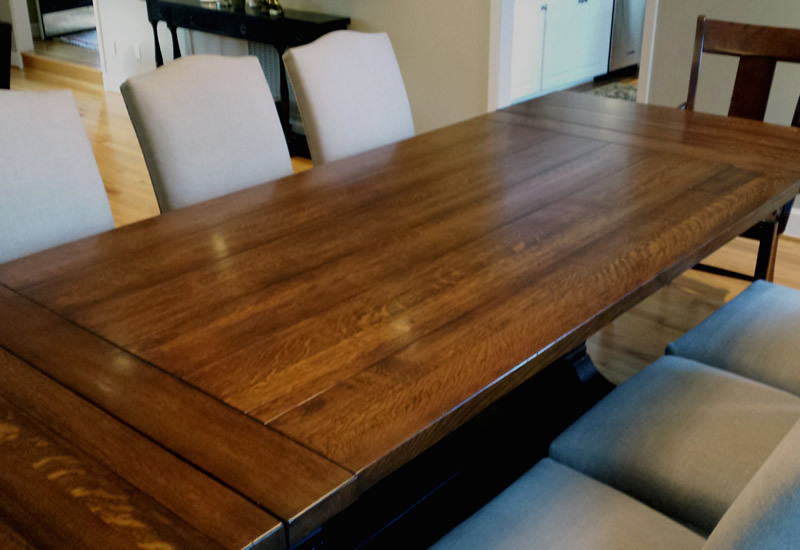 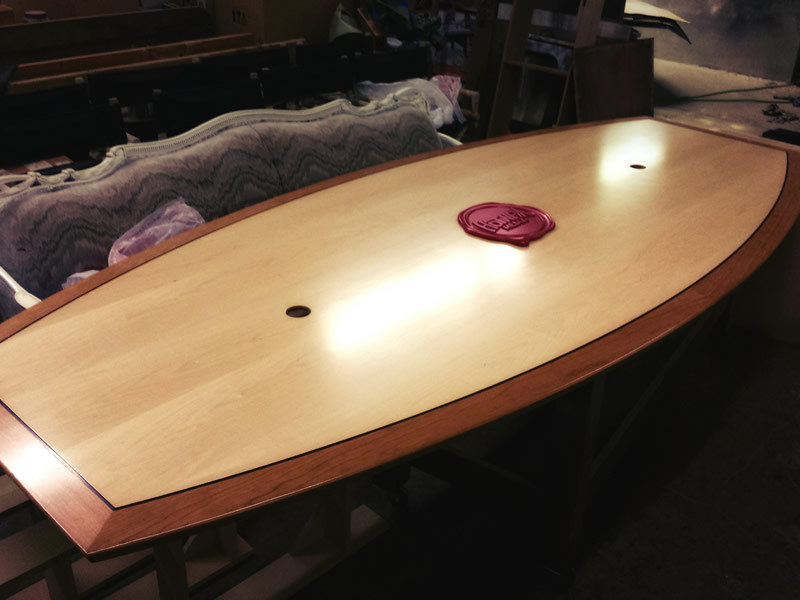 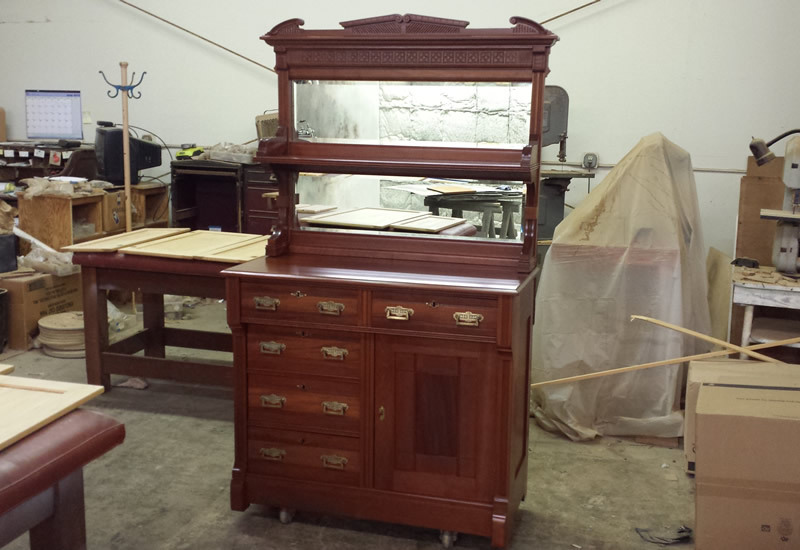 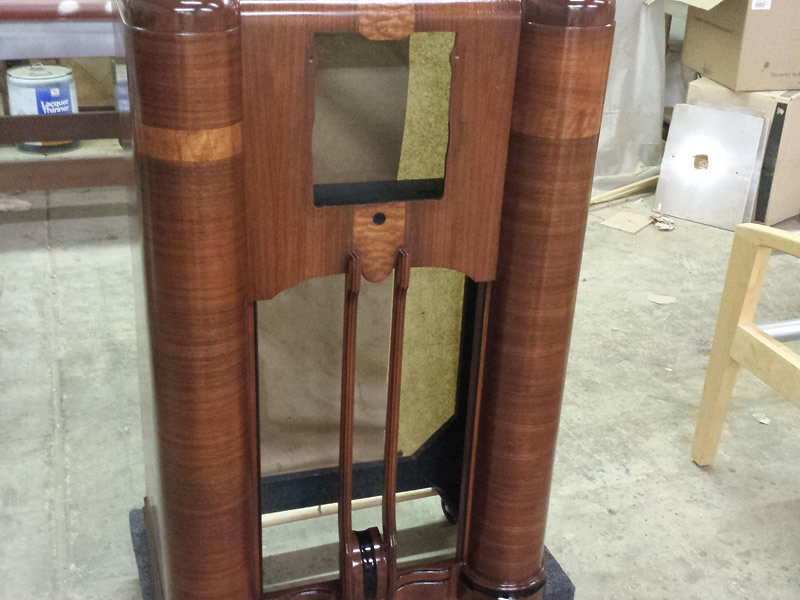 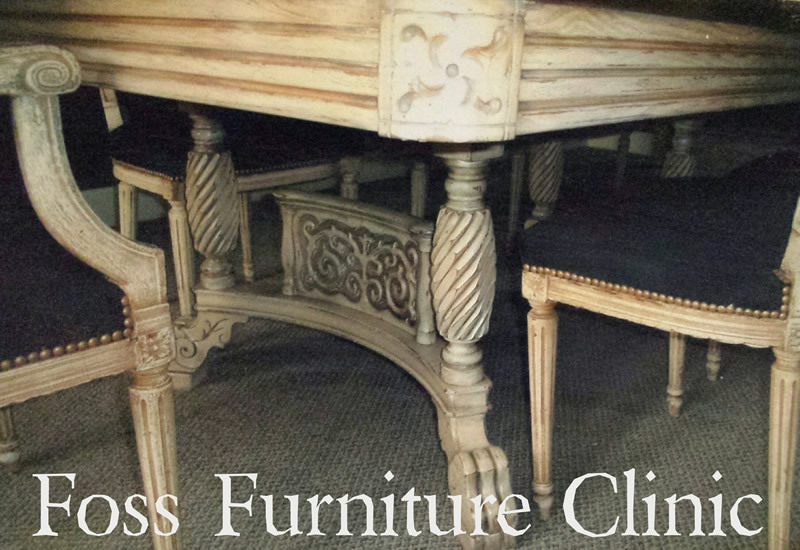 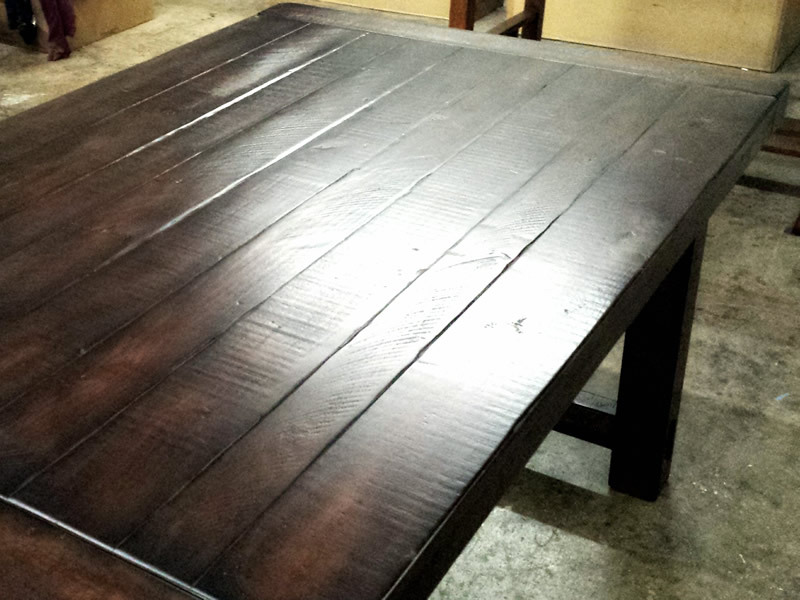 Foss Furniture Clinic can restore your antique furniture back to its original vintage look. 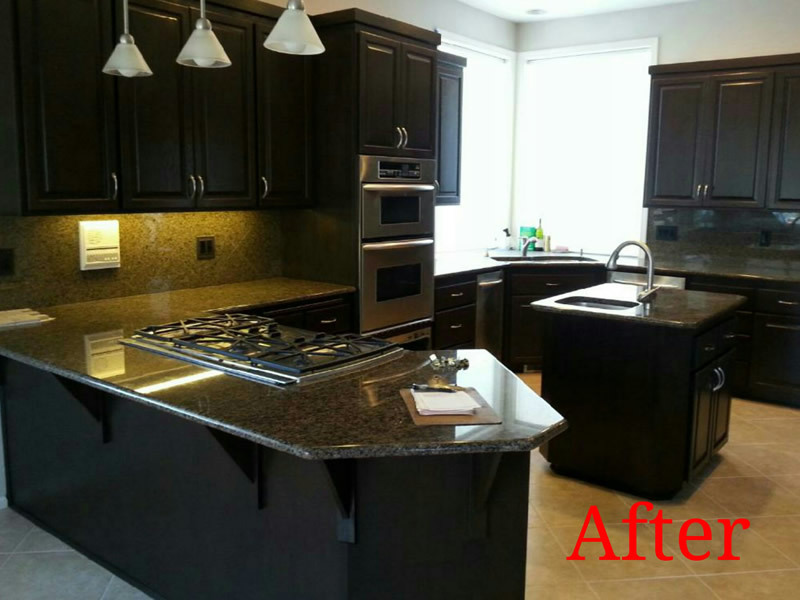 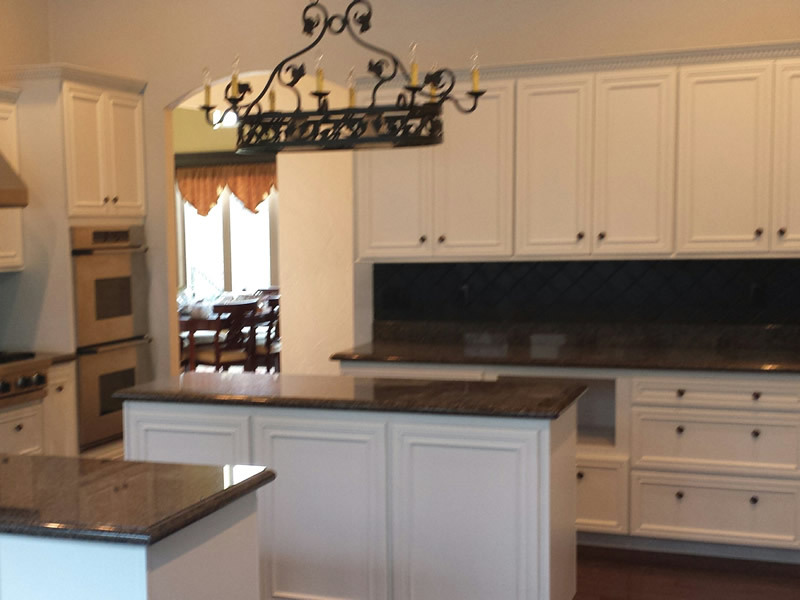 Foss can refinish your existing cabinets, stripping old finish or finish new cabinets. 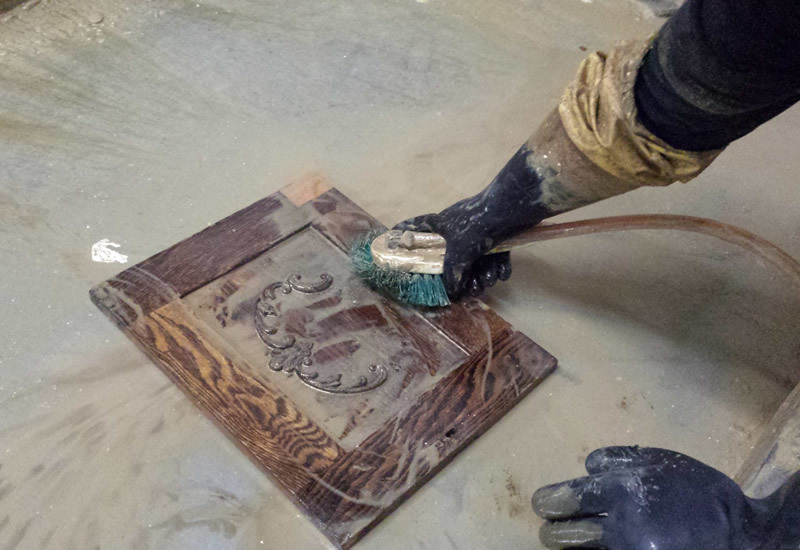 Home cosmetic repair including restoring and refinishing indoor molding, doors and window trim. 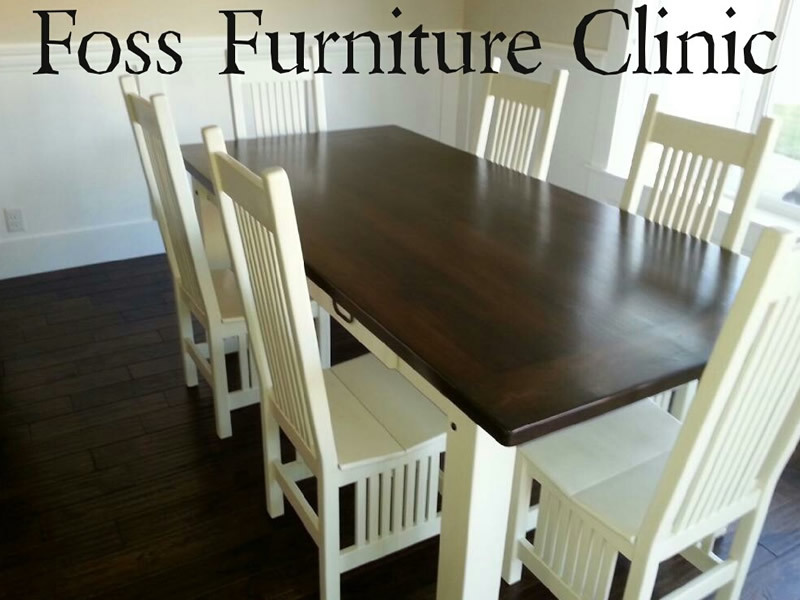 For the DIY’s Foss Furniture Clinic can strip the existing finish or paint from your furniture, doors, molding or repurposed wood. 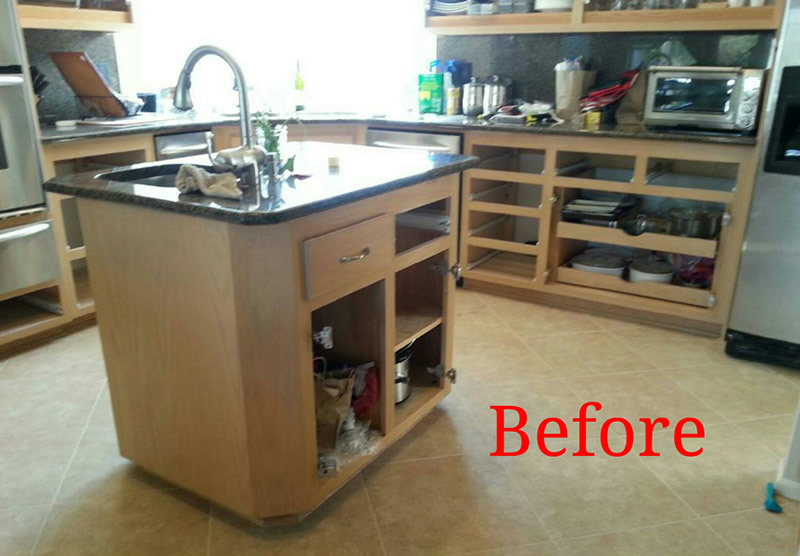 Relieving you from the mess and time consuming work.